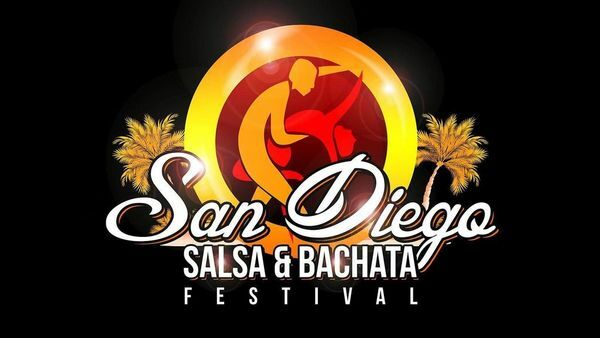 Ritmo Bello – San Diego Salsa Dancing - A San Diego, California guide to salsa, merengue, cha cha cha, samba, tango, and all other forms of Latin dance! With the arrival of 2019 I know many of you intend to make dance more of a part of your daily life. 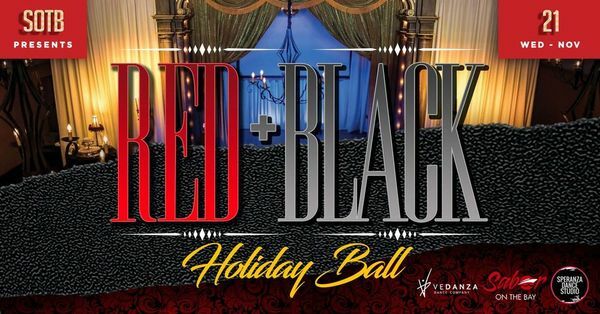 If Latin dancing and in particular salsa dancing are of interest or part of your New Years resolutions look no further than our handy venue list on RitmoBello.com (click here). 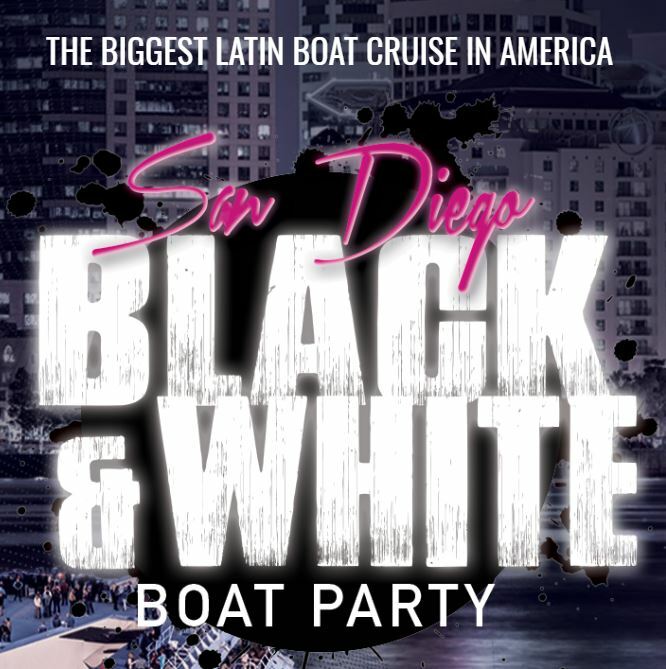 Our dance venue list represents the best San Diego has to offer for salsa, bachata and all other forms of Latin dance. The list is updated regularly and we encourage the general public to send us a quick note if anything needs updating. We want to make sure the list is accurate especially for those visiting San Diego so they can experience some great dancing in America’s Finest City. 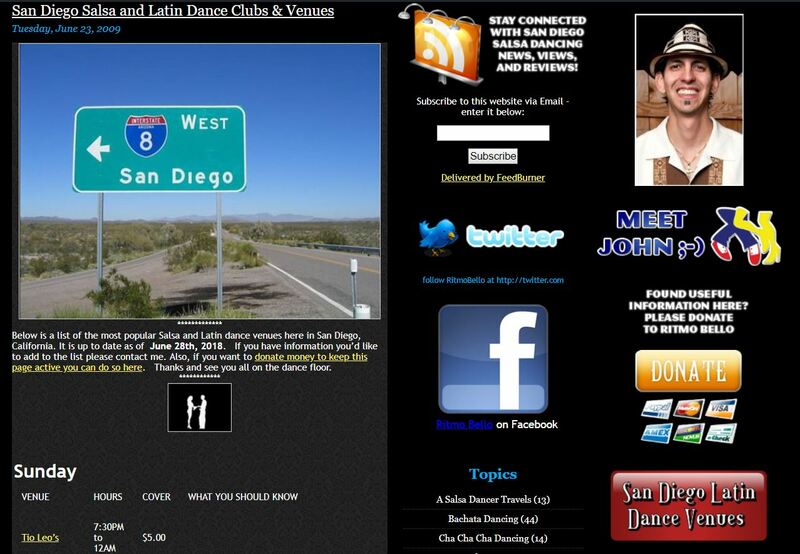 Check out the San Diego Latin Dance Venues page today. We want to take an opportunity to thank you all for your support throughout the year and let you know that we have much more in store for 2019. With our local San Diego dance scene changing so much we hope to keep you informed of what is important to us as dancers here locally. Reddit is an interesting community where you can find pretty much anything you might be looking for to research. For salsa dancers its a great resource for learning about many topics related to the dance including what you should wear when you go salsa dancing to new trends that are being experienced in the dance world. One sub thread to check out is r/Salsa. I especially like some of the threads that discuss topics that are highly relevant to improving and enjoying your dancing more. Some of these I’ve read recently include the value of looking your partner in the eyes while dancing (much better than looking down at the floor!) and sample videos showing different expressions of salsa dancing from cuban style to everything else in between. 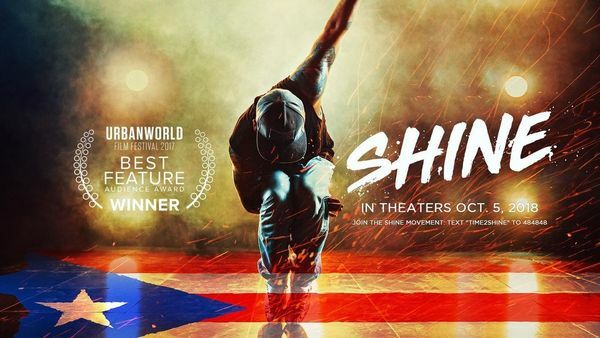 It’s worth checking out to obtain more insight into this wonderful dance we call salsa.